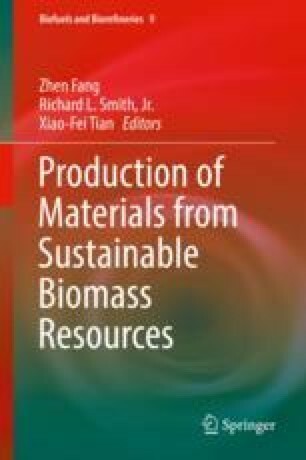 Research on the utilization of biomass feedstocks has evolved rapidly in the past decades. Key developments include the production of materials with a more sustainable footprint than those derived from petrochemicals. Among associated materials, nanocelluloses have been produced from different sources and routes, such as high shear fibrillation and hydrolysis (chemical or enzymatic) or their combinations. The unique properties of nanocelluloses have sparked a myriad of uses including those related to the fields of oil and gas, adhesion, film formation, coating, packaging, food and composite processing. High end uses include the development of advanced lightweight materials, biosensors and energy harvesting systems; however, central to this review are uses closer to the source itself, namely fiber processing and, in particular, papermaking. In this chapter, the literature in these latter applications is discussed with emphasis on the use of nanocellulose to achieve favorable strength and barrier properties as well as in coating and paper sheet-forming.